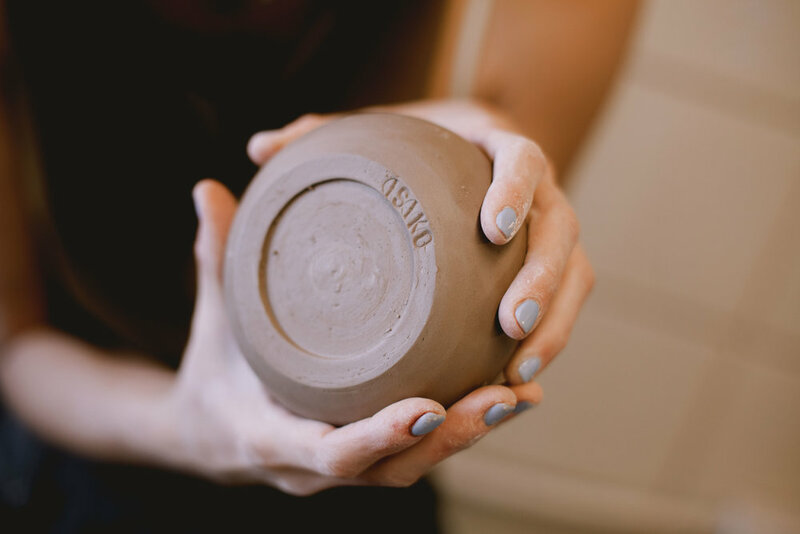 Janna Barker started Isiko because she wanted to help create a platform to share, preserve and support cultural arts around the world. Her inspiration came after receiving her B.A. in Anthropology from SDSU, and joining the Peace Corps. She served for two years at an orphanage in a rural village in Swaziland, Africa and saw first hand the types of handicrafts she wanted to celebrate and the communities she wanted to support. Currently she runs her small business out of San Diego, CA. “Many of the ethnic handicrafts are dying out due to the younger generation moving to cities to find new jobs. Therefore, those skills and trades are no longer being taught and passed down. I believe art to be a big part of peoples culture. They tell a story, a history, and traditions of a people in a visual and practical way." 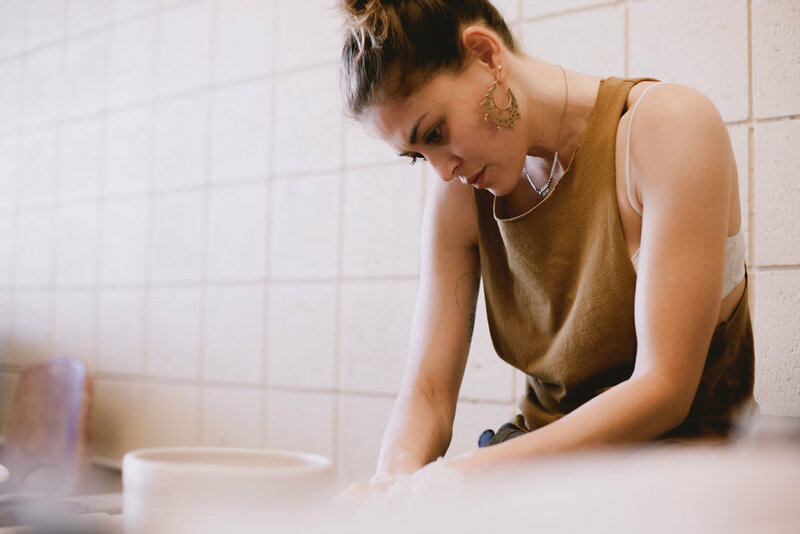 The Isiko brand blends adventure, simple living, and social good into all of their products while curating a very distinct aesthetic of muted, airy, and earthy tones. 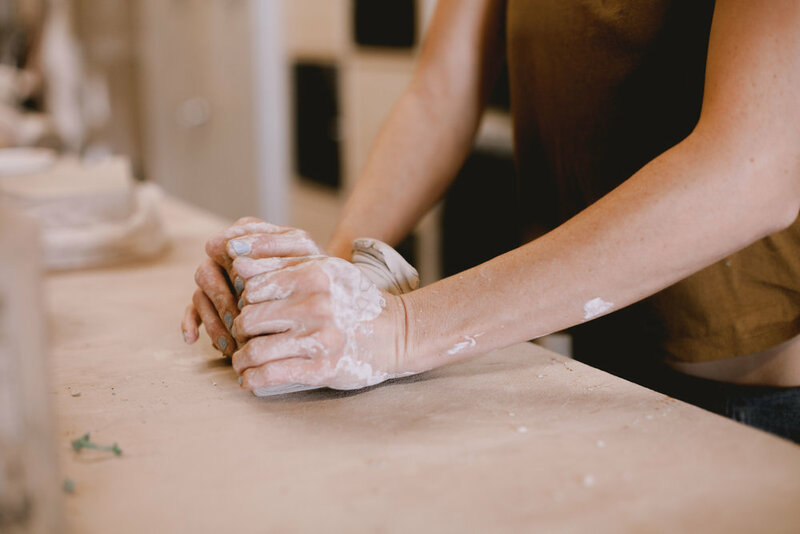 We really wanted this personal branding session to focus on the handmade and heartfelt nature of her products, by documenting Janna hand making the pottery she offers in her shop. On a quarterly basis, Isiko identifies a deserving organization and donates 10% of their proceeds in support of their efforts. To read more about who they're currently supporting, visit Isiko's Giving Back page.